paramore. 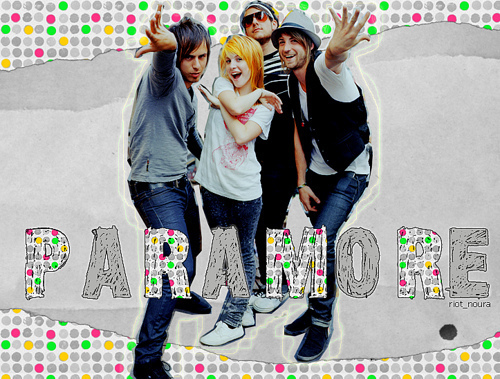 i love paramore :). Wallpaper and background images in the Paramore club tagged: paramore hayley williams hayley music image williams. This Paramore photo might contain well dressed person, suit, pants suit, pantsuit, long trousers, long pants, and pantleg.